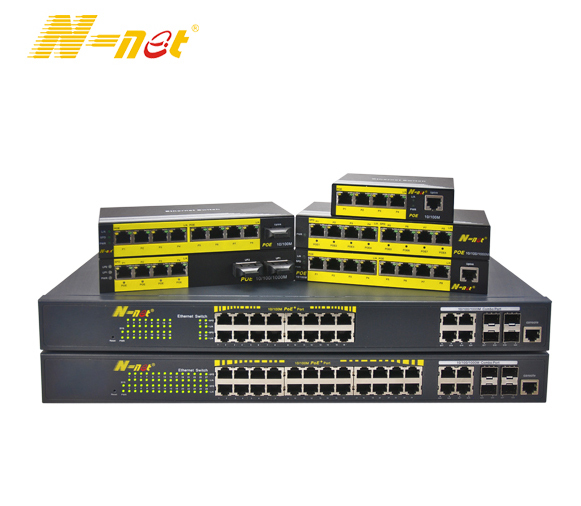 Product categories of 16 Slots Media Converter Chassis, we are specialized manufacturers from China, 16 Slots Media Converter Chassis, N-Net Fiber Media Converter suppliers/factory, wholesale high-quality products of N-Net Converter R & D and manufacturing, we have the perfect after-sales service and technical support. Look forward to your cooperation! Media Converter 16 solts Chassis is a kind of cost-effective rack (2U) widely used to provide power for media converter modular type in the equipment room. Different types of card type media converter developed by our company can be inserted into this rack, of which the total slots are up to 16.